Need more room? BSI's Add-a-bag is the answer! Add an extra ball quick, works with any rolling bag. Color: Style 851 Fits all BSI Roller Bags including large wheel double rollers. Unfortunately, this bag will not store shoes. This bag does have a strap to help it secure to a handle on a wheeled back. It is ideally going to fit on a BSI rolling bag. 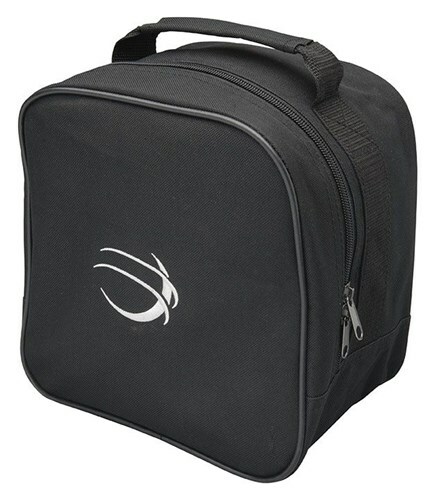 Due to the time it takes to produce the BSI Extra Bag Black ball it will ship in immediately. We cannot ship this ball outside the United States.